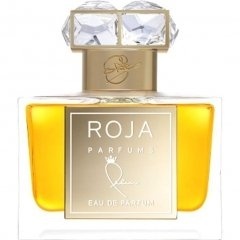 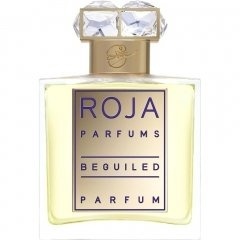 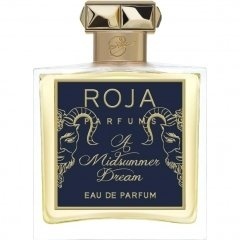 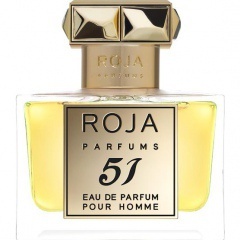 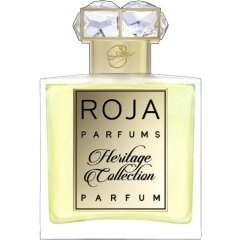 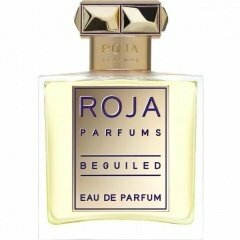 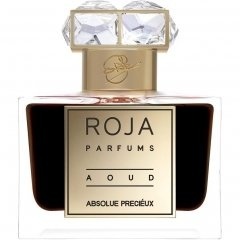 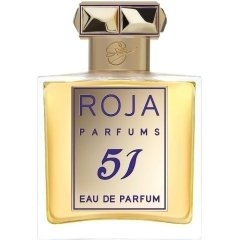 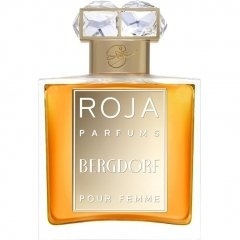 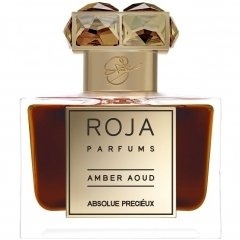 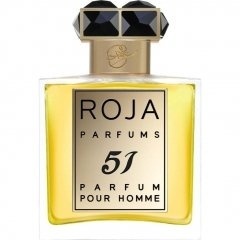 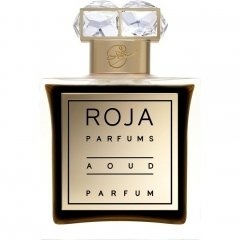 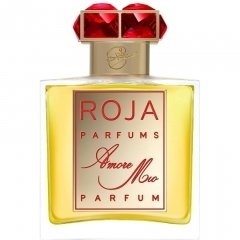 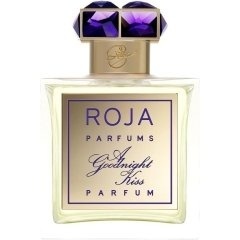 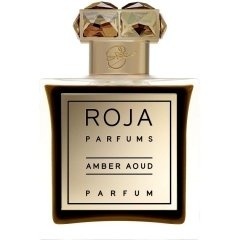 Parfumo knows 155 perfumes created by Roja Dove. 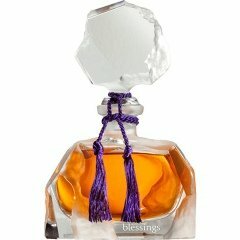 Perfumes of this perfumer have been rated 8.5 of 10 on average. 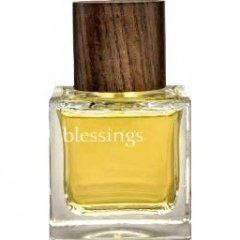 5275 perfume ratings have been submitted so far.